Since 1986, we have been consistently setting the standard by striving to offer the very best in the quality of our food and service through creative and careful attention to all details. 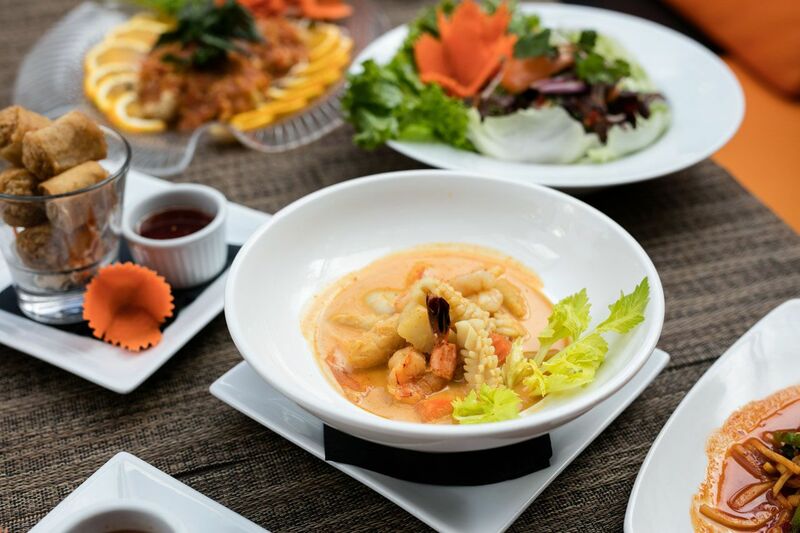 Our menu offers a wide array of all the popular traditional Thai dishes as well as our signature creations which include some fusion fare. 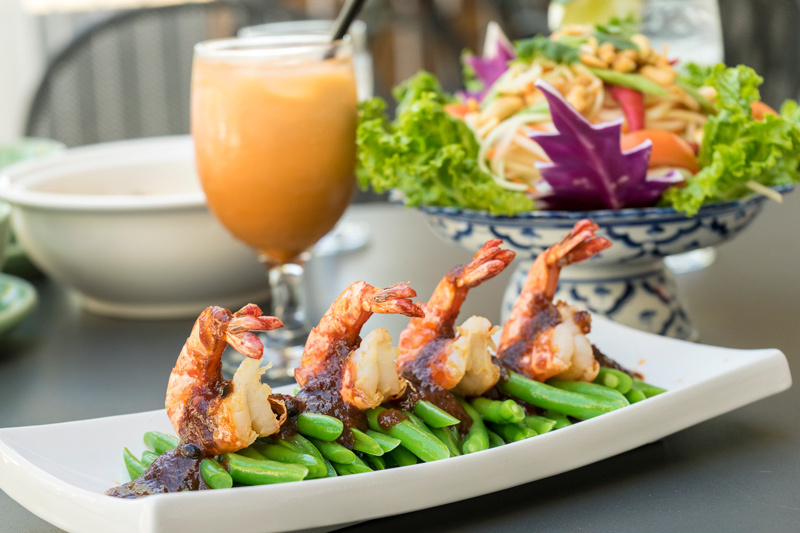 Experience delicacies that are exquisite with delicious flavors that you can only find here at the Thai House or enjoy a selection of traditional Thai dishes prepared from market fresh spices and imported ingredients. Our chefs create a sumptuous extravaganza of international fares for gourmet adventurers in our extensive menu. You could visit Thailand and enjoy its worldly mystery, its dangerous allure and its addicting tastes or you could visit us at the Thai House Restaurants and catch a glimpse of the “old-world” charm and fragrances of Thailand. Please inform your server about any special requests or allergies. 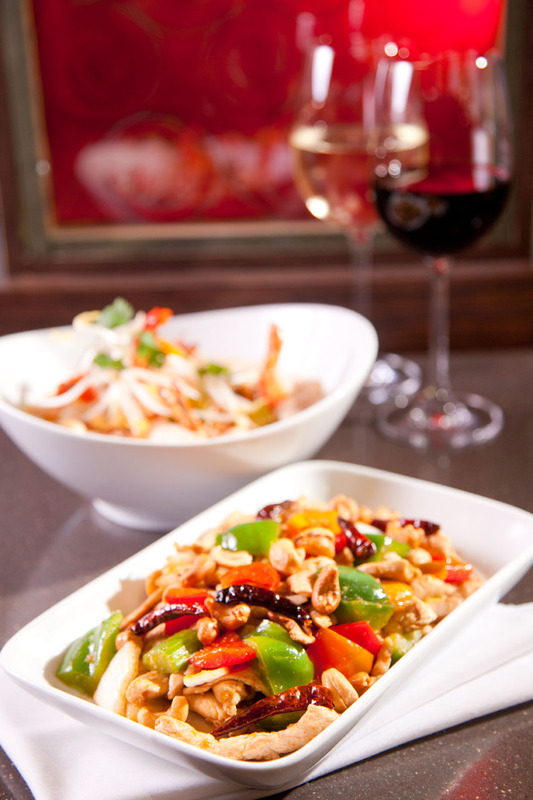 Most dishes can be prepared to your desired flavor, whether it be milder or spicier or even vegetarian at your request. 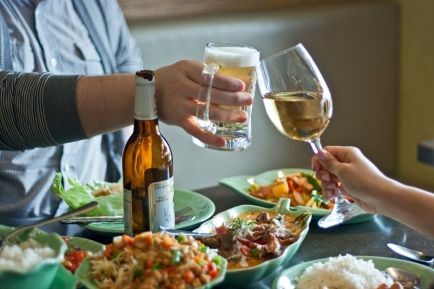 As voted for by readers: #1 for Best Thai! 2 years in a row! 2003 and 2004 and in 2008 Best Thai! 14 years straight Best Asian!